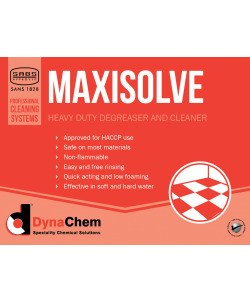 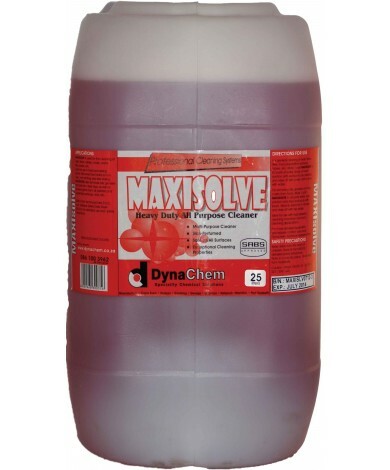 For general purpose cleaning of heavily soiled areas, dilute 1-part MAXISOLV to 25-parts water. 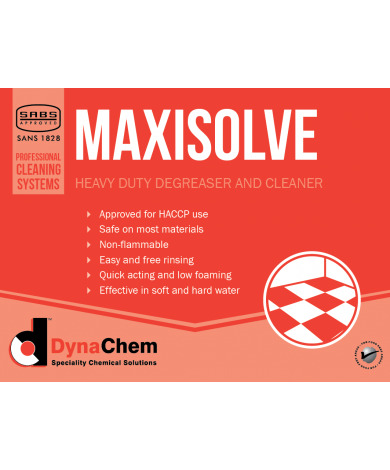 For cleaning of garage floors, walls, equipment, etc., dilute 1-part MAXISOLV to 50-parts water. 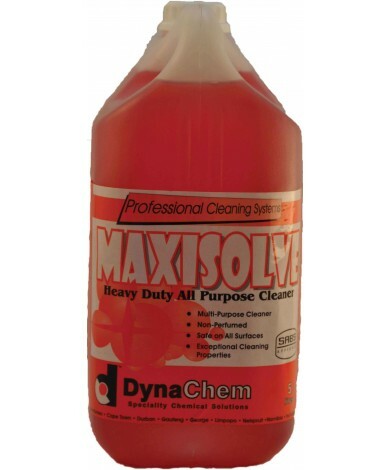 For light duty cleaning such as painted walls, windows, mirrors, etc., dilute 1-part MAXISOLV to 200-parts of water.